This bestselling book is intended for students in the visual arts and for others with an interest in art, but with no prior knowledge of physics. It presents the science of light - that is, the science behind what and how we see. 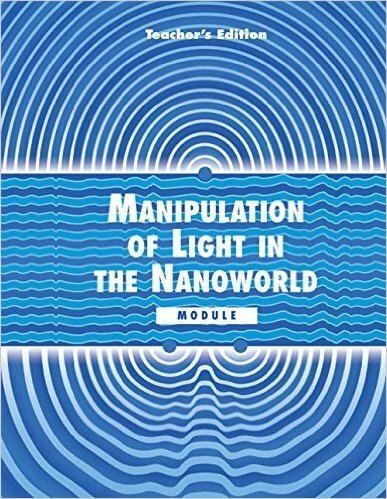 This collection of scientific papers, articles and brief excerpts from books is intended to provide teachers with source material for teaching light and color. It also contains references to some 281 books, papers and websites. 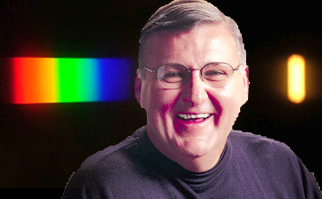 Students will learn about how light interacts with matter at sub-wavelength length scales.  When they complete the Activities, they will be ready for the Design Project in which they will fabricate, test, and evaluate their own photonic crystals. By incorporating everyday materials into science lessons, the Materials World Modules (MWM) program at Northwestern University has found the solution to getting students excited about learning science while helping teachers meet national and state education standards. The modules are easy to organize and inexpensive to run. They can be incorporated into any science class because of the breadth of subjects covered in the Activity and Design Project sections. Each module is a supplemental science unit that takes 1-3 weeks of class time (approximately 10 hours) to complete.